Tuesday Community Cafe Open between 8.45-11.30am at St Stephen’s Church including school holidays Please pop in for tea, coffee, cold drinks and cakes. All welcome. 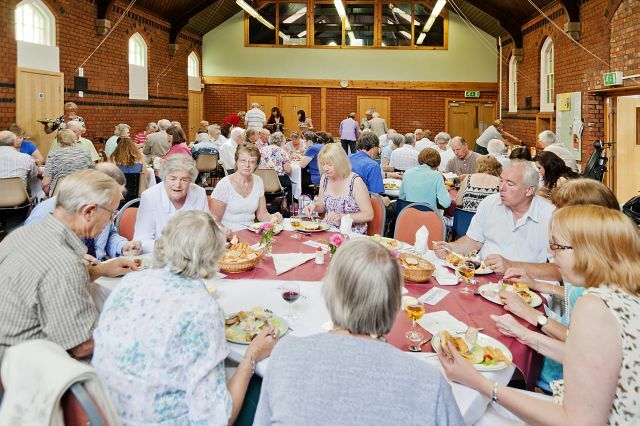 Weekly coffee morning at Stephen’s Church. Messy Church Services at St Stephen’s. a place to have a chance to discover God in new ways. a place to grow in your spiritual life. Our Parish Safeguarding Officers are Richard Cording and Sue Broughtwood, who may be contacted at church or by email office@ststephens-colchester.org.uk.